the Truqial. Sheikhdoms, the Government of India have unde. 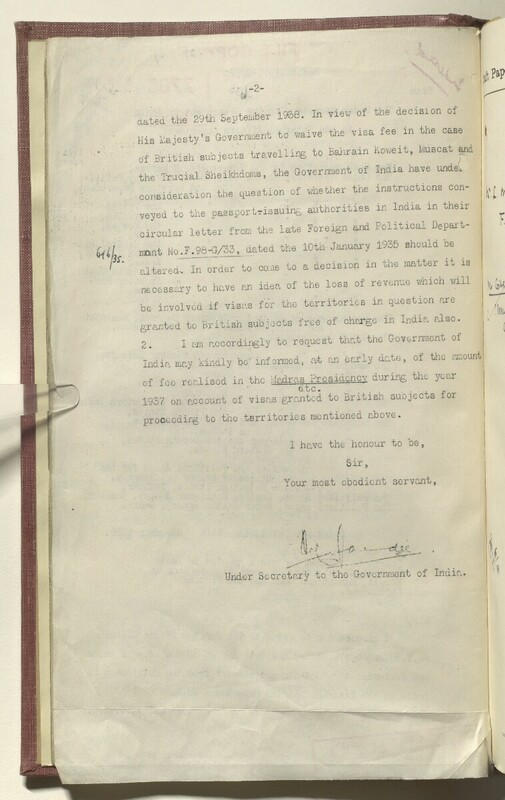 granted to British subjects free of charge in India also. proceeding to the territories mentioned above.